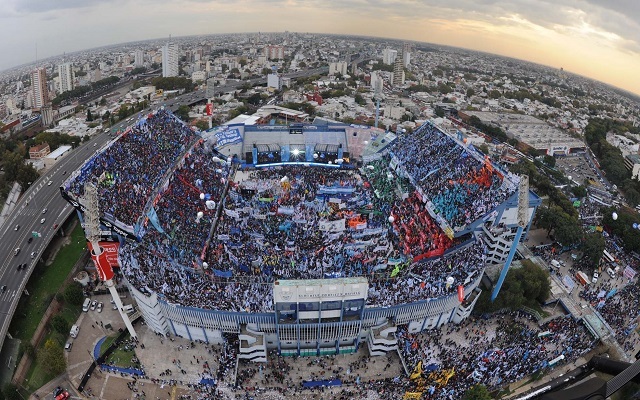 Last Saturday an armed mob burst into a private area around the perimeter of Velez’s ground, creating widespread panic. (Video) Bizarre! Is Argentina Legend Diego Maradona Wearing Lipstick?! Such was the magnitude of the situation that the President of Velez Sarsfield, Raul Gamez, said he was prepared to resign from his post. Velez have taken 8 points from their opening 4 games in the 2015 Argentine season. Their next game sees them visit Quilmes on Sunday afternoon.